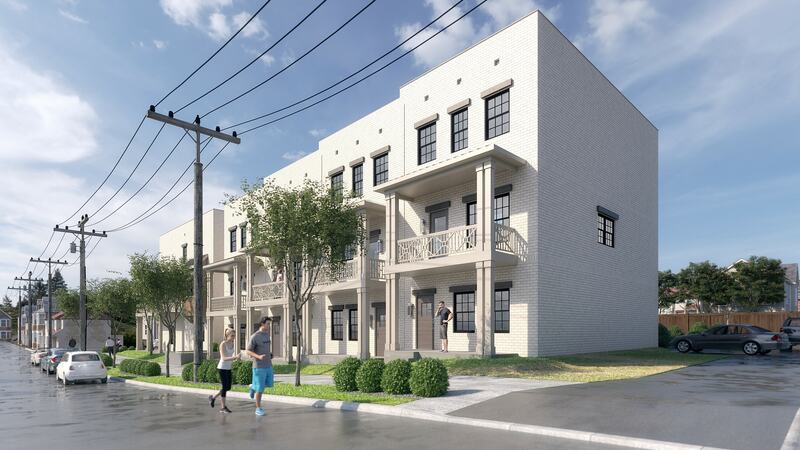 Nashville has seen an unparalleled amount of growth in the last several years and with this influx of residents the need for housing has never been greater. The partners who have come together for this project recognize that void but want to take development a step further by creating an architecturally appealing and design-centric residence. 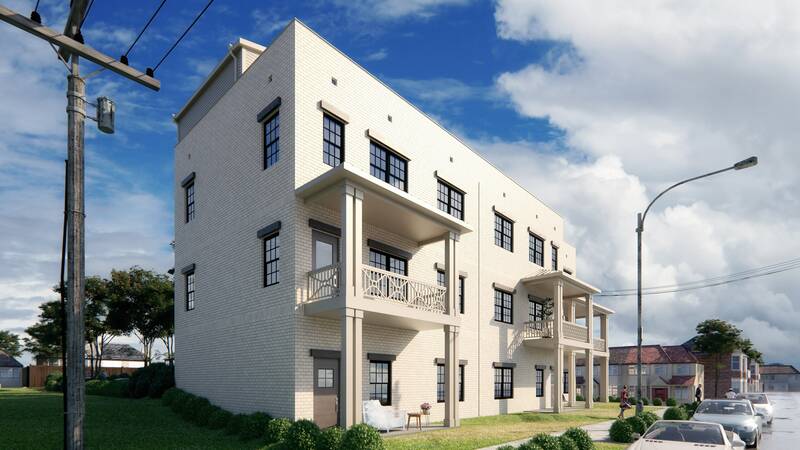 The landscape, dynamic, and architecture of Nashville has evolved so quickly that we often see ‘wannabe’ builders and developers trying to skimp on façade appeal whereas our partners recognize the desire for show stopping real estate that matches the discernible buyer. With that desire in mind the design of 7th & Garfield evolved into a stunning concept both inside and out. So who is a resident of 7th & Garfield? 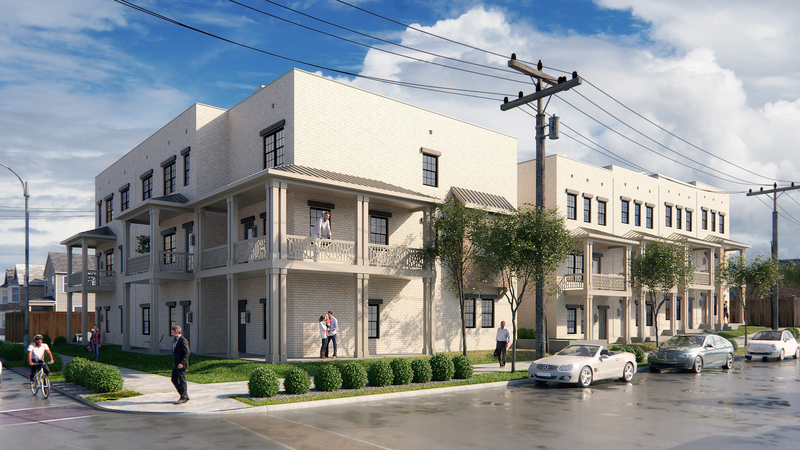 A resident of one of these townhomes enjoys both indoor and outdoor living. With cohesive selection packages for every unit the individual interested in this project has an eye for design but loves the understated luxury of the sleek finishes throughout. They are entertainers at heart and love the open concept space of the main floor, but also have the ability to maximize private time in one of the oversized bedrooms. The may be a whiz in the kitchen or just enjoy ordering in, regardless they will have the tools and space available to cater to any cuisine style. Their guests will be in awe of the massive private rooftop deck available to each unit. They can grill and dine al fresco with a large group of friends comfortably seated around a fire pit. Or they can spend the afternoon with a book in a lounge chair with their own private view of downtown Nashville. Is the weather not up to rooftop deck conditions? The owner doesn’t sweat it because they have an oversized New Orleans-style covered patio at their entertaining disposal. The person who lives at 7thand Garfield is also able to unwind from any and all entertaining or maybe a long day at the office in one of the spa-inspired bathrooms. These rooms are tranquil incarnate and are primed and ready to help take the edge off of any day. Now, while the resident of 7thand Garfield may be a homebody (and who wouldn’t with those surroundings!) they also live in one of the most sought after locations in the city. If they want to venture away from their abode they are walking distance to some of Nashville’s hottest restaurants such as City House, Rolf and Daughters, Butchertown Hall just to name a few. Imagine inviting friends over for some pre-dinner drinks and then cruising over to City House for pizza and then capping the night off on the patio with the fire going and city views in the background… That is the essence of the resident who lives at 7th& Garfield. They have a living space with endless possibilities able to evolve with them over time that is not only functional and spacious by classically designed to maintain its relevance for years to come. Sound like you? Head to our official 7th and Garfield website for the most up to date information on construction or contact one of our agents for pre-sale benefits and options.